Watermelon Music is a fiercely independent music store now located at the corner of Lake & Covell Blvds in west Davis, CA. Established in 1996 as Second Street Music, it has always been our goal to be the “go-to” place for musicians in Northern California. 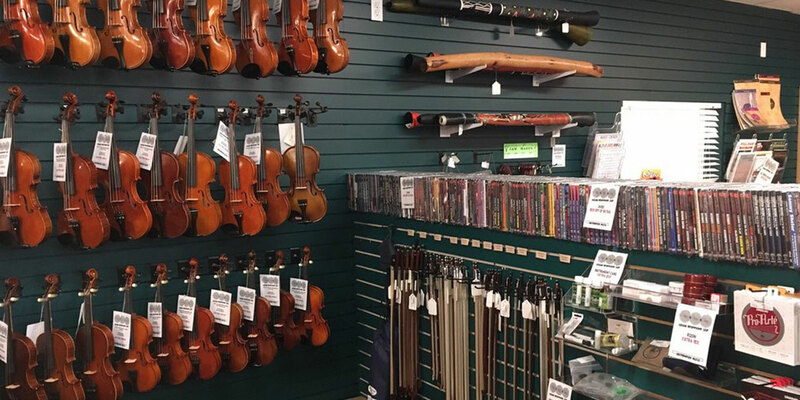 We are proud to be a true, “full-line” family-friendly store dedicated to serving local musicians and educators. 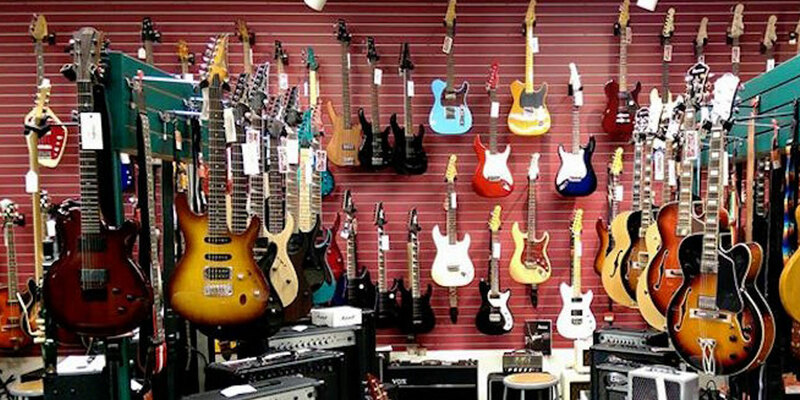 To this end, we offer instrument repairs, rentals and music lessons, free (or nearly-free) in-store workshops, concerts and clinics, and sponsor arts and music in the local public schools with our annual “Gumball Grant.” In addition, we offer a short-term rental backline that includes PA equipment, drums and amplifiers. Our goal at Watermelon Music is to provide you with personalized service with competitive pricing. We know what it can be like shopping at some of the “big stores” — they often offer little service and a lot of attitude. Our staff does not work on commission, and attentive customer service is our priority. Whether you’re looking for advice on the best budget mic for your recording, or just want to browse our huge selection of print music, we are here to help.